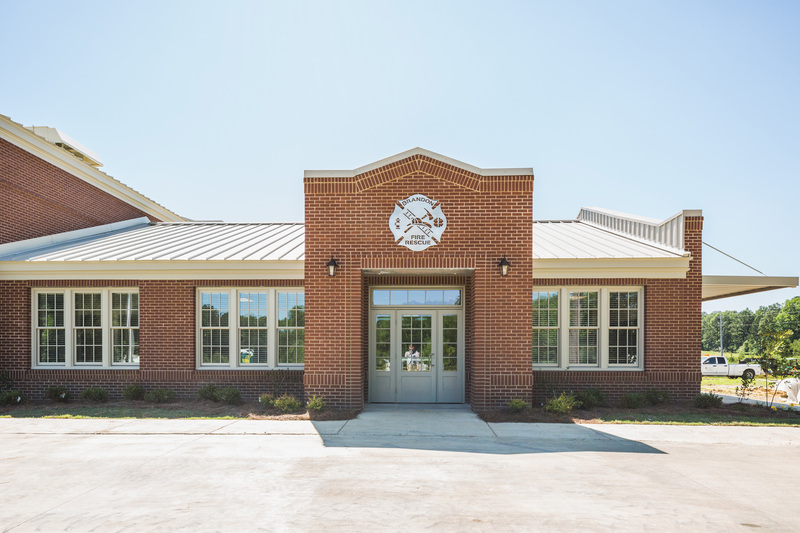 Wier Boerner Allin designed three fire stations to serve as second homes for Brandon’s first responders. 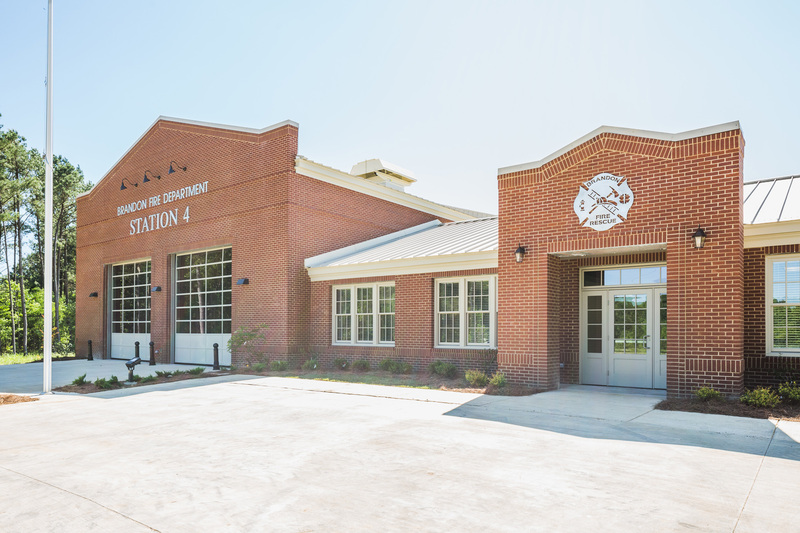 To house three separate shifts of firemen, each station has four bedrooms with built-in storage for personal items, full laundry facilities, and three separate built-in kitchen pantries. 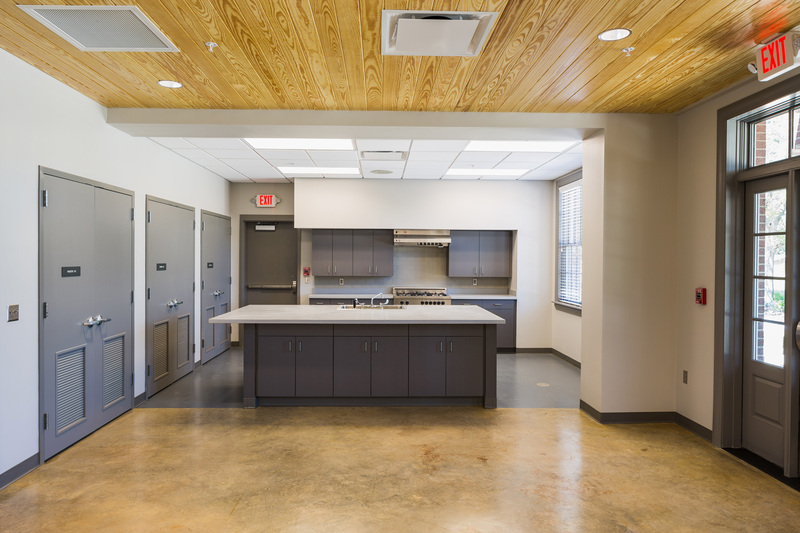 The open kitchen is full-service with commercial amenities. A spacious living room with abundant natural light adjoins the kitchen and truck bay. 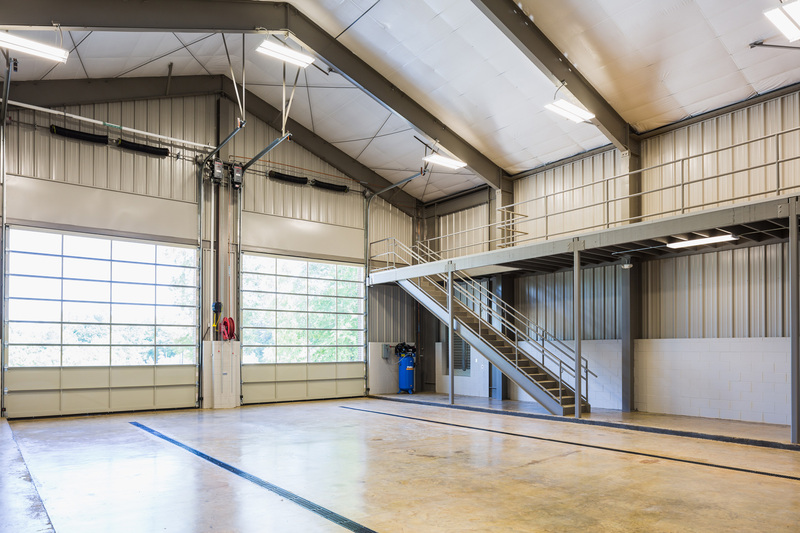 The two-vehicle truck bay is auto-ventilated and incorporates a drainage system so the trucks can be washed within the bay. The bay also has an second floor mezzanine for plenty of equipment storage. Each station has redundant infrastructure, including back-up generators and oxygen refill systems. Finally, one of the three stations was built with an on-site septic system due to its geographically remote location.